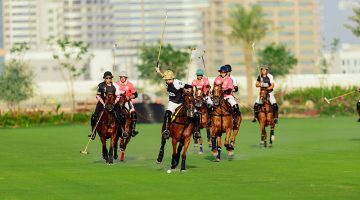 On Saturday, Mahra and UAE Polo achieved two great wins in the second day of action for the Julius Baer Gold Cup at the Dubai Polo & Equestrian Club. It was another exciting day at the Dubai Polo & Equestrian Club with two great matches. 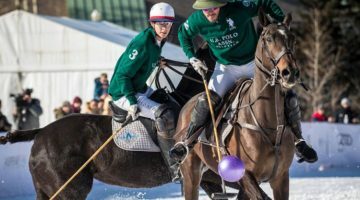 In the first match of the day, Mahra Polo Team with Alejandro Novillo Astrada playing at a great level led his team to a deserved victory against the always tough Wolves team. Novillo Astrada scored 8 goals for his team and top scorer of the match and named Most Valuable Player. 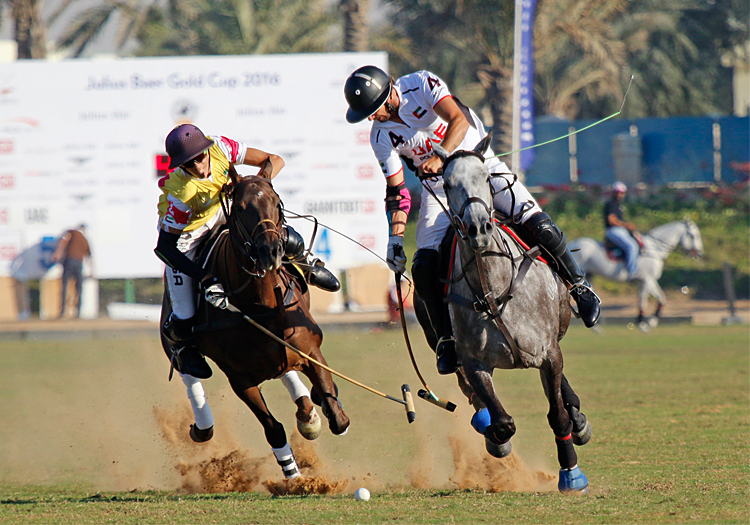 In the second match of the day, UAE Polo achieved an important victory against powerful Ghantoot team by 11-7. HH Sheika Maitha team played one of their best matches of the season showing a great teamwork with Jack Hyde scoring every goal occasion he had. Hyde scored 5 goals while Bautista Bayugar scored all the goals for Ghantoot Polo Team and also was the top scorer of the game. The Julius Baer Gold Cup will continue today with another double action day at the Dubai Polo & Equestrian Club. Starting at 2 pm Zedan will play against Edrees Polo followed by Bin Drai Polo vs Abu Dhabi Polo at 4 pm. The Julius Baer Gold Cup (Dubai Open), the UAE’s premier polo tournament, takes place from Friday, 19 February 2016 to Friday, 11 March 2016. A record number of teams vie for this year’s title. The Julius Baer Gold Cup (Dubai Open), an 18-goal handicap competition, is part of the Gold Cup Series. It immediately follows the McLaren Cup 2016. The event is held under the patronage of His Highness Sheikh Maktoum bin Mohammed bin Rashid Al Maktoum, Deputy Ruler of Dubai. 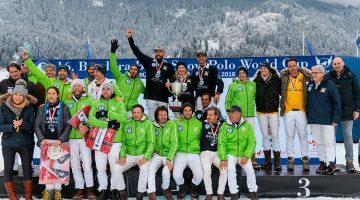 The tournament, played under HPA rules, is now in its seventh year. It has grown significantly since inception. nächster Artikel Semi-finalists for Silver Cup are set!